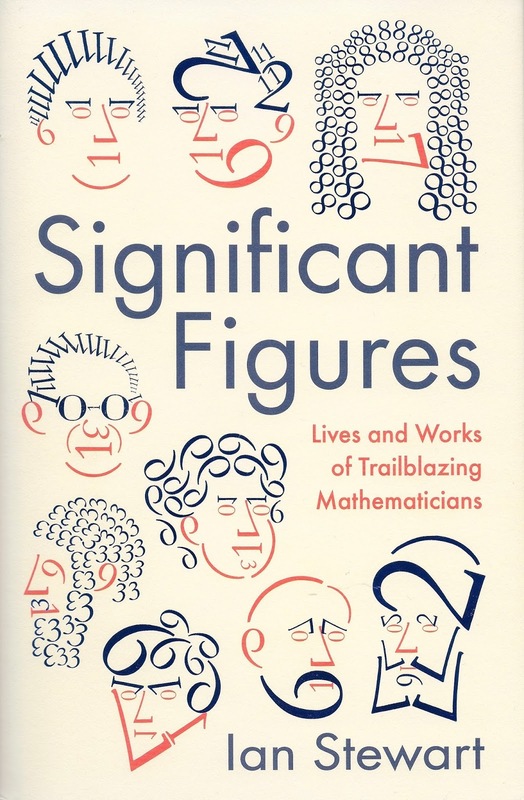 However, I really enjoyed the range of mathematicians covered, with a good mix of familiar figures (Archimedes and Newton, for example) to those I'm ashamed to say I've never heard of, or knew the name and very little else (Nikolai Lobachevsky springs to mind). As much as possible, Stewart describes their mathematical achievements in an approachable way, though sometimes his explanations get fairly dense, or he does use a term that isn't in common usage without explaining it. Perhaps not surprisingly, the coverage of the maths is sometimes better than the historical content. While I loved the dramatic nature of the Cardano entry (it made me think I need to look out this sixteenth century mathematician's autobiography) we got, for instance, a very vanilla version of Newton's biography - sustaining the now generally doubted idea that Newton did much of his work in the 2 years that Cambridge was suspended due to plague and pointing out that Newton was only the second ever scientist to be knighted, but not that neither he nor Francis Bacon were knighted because of anything to do with science (assuming you can call Bacon a scientist). There is no doubt that mathematicians tend to be less familiar as people than are scientists. Even if you've used Fourier analysis, say, you may well have little idea of who Fourier was and how the technique came about. Stewart has done a real service here. 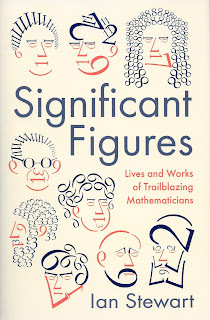 I think, perhaps, the ideal audience would be scientists who use these mathematicians' work without being aware of the person behind it, but as long as the reader has a degree of tolerance for mathematical terminology and exposition (if you get the pun in the title, you should be fine), it ought to prove an appealing read.